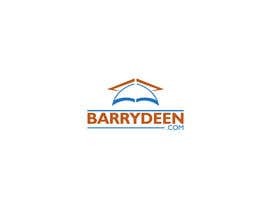 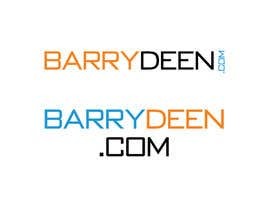 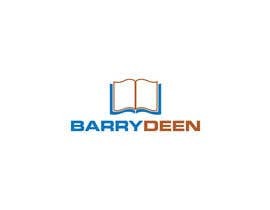 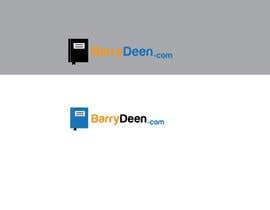 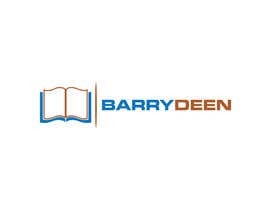 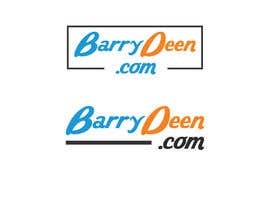 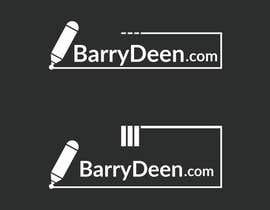 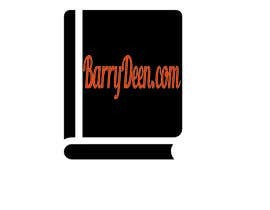 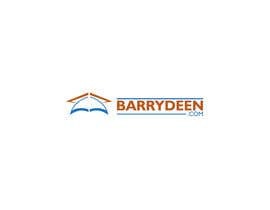 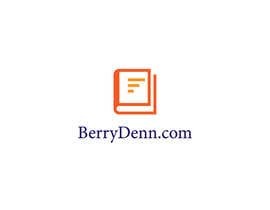 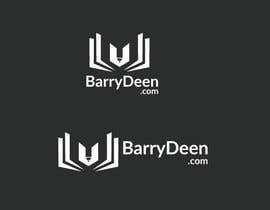 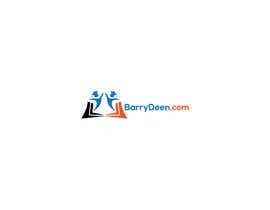 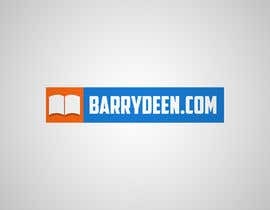 I require a logo for BarryDeen.com. 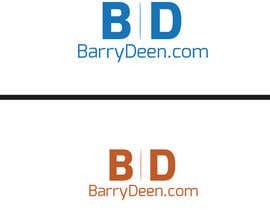 Colors should be blue,orange,black,white, similar to the website. 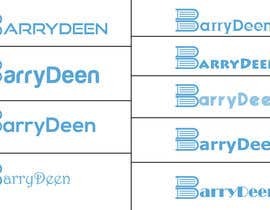 I need a square version and a horizontal version. 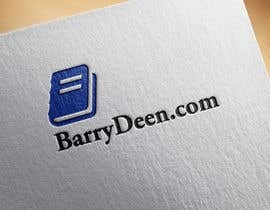 I would like to incorporate a book icon in the logo.